How Far is Nihira VRC Homes? 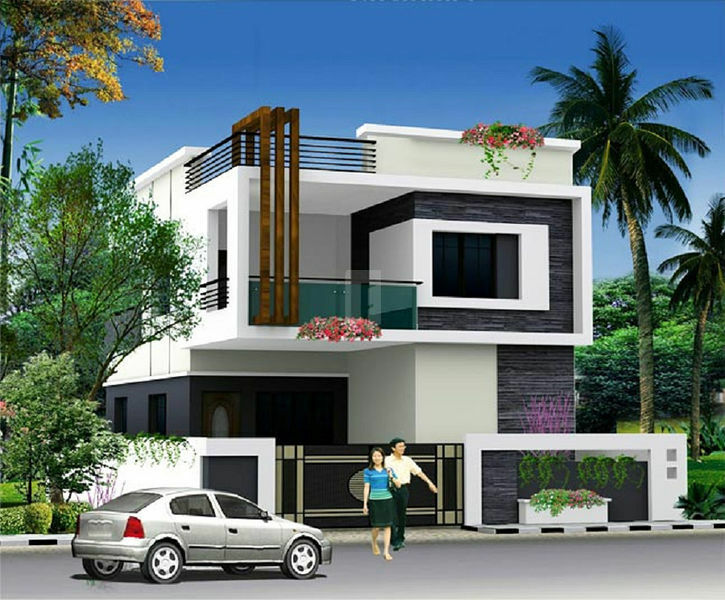 Nihira VRC Homes is a residential development situated in Beeramguda, Hyderabad. It offers 2BHK and 3BHK skillfully designed villas. With amazing infrastructure and quality construction, Nihira Constructions provides all comfort and luxuries to suit your needs. These villas and are facilitated with world class amenities.